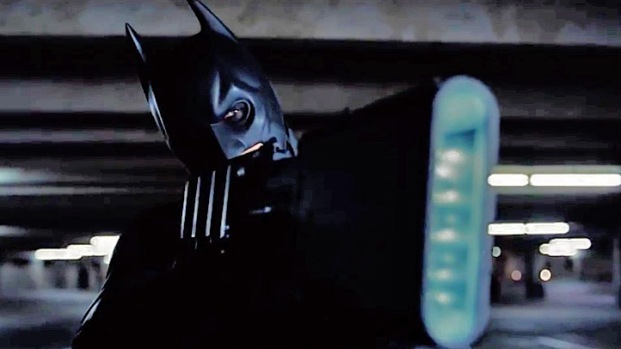 Batman's origin story, like all great legends, is a constant work in progress, each generation giving it their own spin reflecting the values and fears of their time. 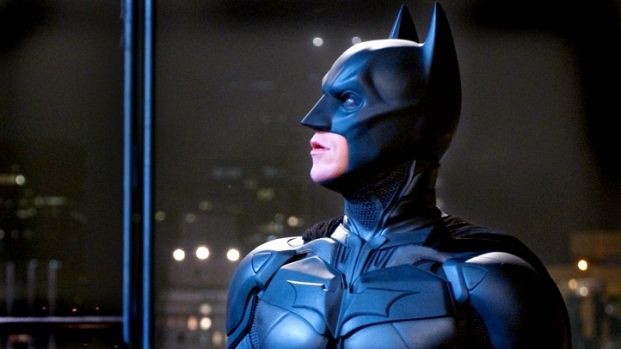 The late Bob Kane is widely acknowledged as Batman's creator. Born Oct. 24, 1915, in New York City, Kane studied art at Cooper Union before going pro in 1934. Following the runaway success of Superman in 1938, Kane's boss told him to come up with some new heroes, and Kane subsequently presented him with Batman. Rob Conte, proprietor of Manhattan Comics, who knows Batman "like the back of my hand," cites three major influences on Kane that led him to create Batman. "Bob was a huge fan of the pulp novels, as well as the radio shows like 'The Shadow.' 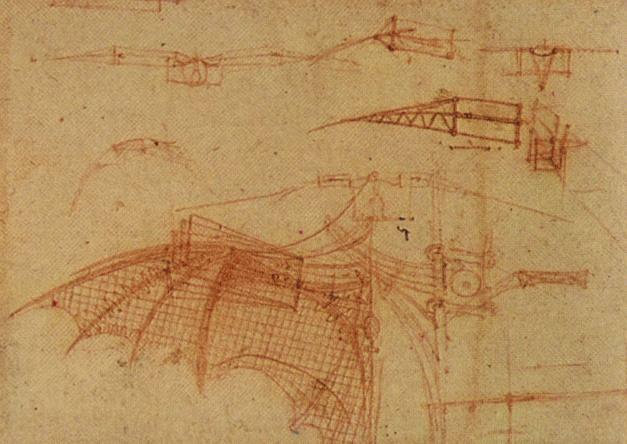 As rumor would have it, he saw a movie in 1926 called 'The Bat,' and it made such an impression on him... He’d also studied the drawings of Leonardo Da Vinci, and Da Vinci had tried to invent a method of flying by constructing a mechanism based on bat wings. Bob came up with some sketches that were relevant to that. Along with his writing partner Bill Finger, they came up with Batman." This is more or less the origin story that Kane himself told in his 1989 autobiography, "Batman and Me." Add those elements together and seems reasonable Kane was able to cook up the Caped Crusader. But according to author and comic book writer Gerard Jones, Kane's version of events doesn't quite ring true. In his book "Men of Tomorrow: Geeks, Gangsters, and the Birth of the Comic Book," Jones tears apart Kane's origin story, saying that Kane only acknowledged Finger's contributions years later, and claiming Kane went "so far as to forge sketches that he supposedly drew in January 1934 'at the age of 13,' showing a 'bat-man'… inspired by Leonardo Da Vinci's sketches." Gordon-Levitt, Oldman Dish on "Dark Knight Rises"
With "The Dark Knight Rises" slated for a July 20th release, Joseph Gordon Levitt and Gary Oldman share their thoughts on the trilogy's final chapter. In his book, Jones contends the alleged forgeries were part of a Kane's campaign to downplay the contributions made by Bill Finger, who came up with the Dark Knight's color scheme and cape, as well as the alias Bruce Wayne, among other details. Seven years removed from the publishing of his book, Jones is slightly less damning, while sounding a bit more understanding, about Kane's "forge(d) sketches." "That's largely suppositional—there's no hard data for that. It's my assumption, and of most other people who track this stuff feel he came up with this stuff later to make it look as though he thought up this stuff before any other bat-like pulp hero had been created. Trying to stake prior claim that he couldn’t actually have backed up," says Jones." Dr. Will Brooker, author of the forthcoming "Hunting the Dark Knight" and the first person to do his Pd.D. 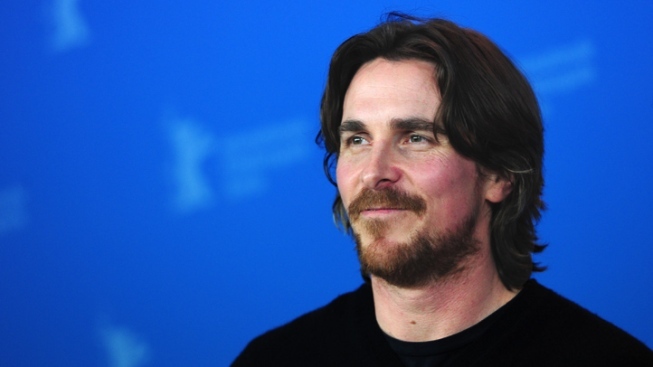 thesis on Batman, isn't comfortable with accusation Kane of forgery, but concedes that he may bent the truth. "I think forgeries is a bit strong," said Brooker by phone from London. "I think for decades Bob Kane's was the only voice we heard in terms of the creation of Batman--I do think it's possible he improved on history a bit by saying he found a sketch he did in 1934. Conte, who's spent almost his entire career working in the worlds of comic books and rock music, chalks up Kane's prevarications to the artistic process. "When you create something and you become famous, there's a tendency to not acknowledge your influences, for fear that you may be scrutinized for taking a little too much from them, and I certainly think that's the case with Bob Kane," says Conte. 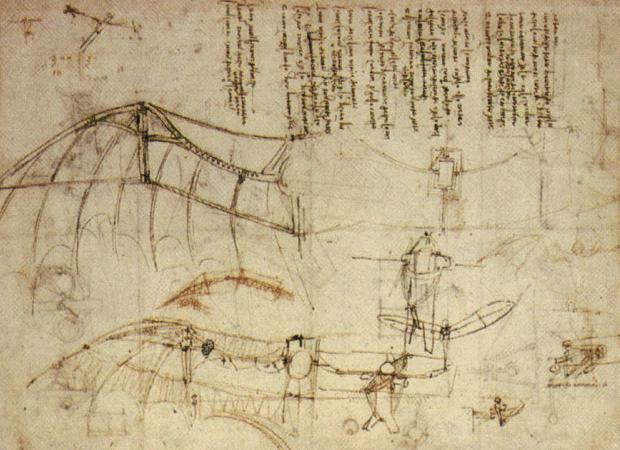 "There's no proof, it's all theory, but it wouldn't surprise if they did prove that Bob [forged the Da Vinci sketches]." Batman is hardly alone in having his authorship contested, as many feel that Stan Lee, for all his talents, perhaps received too much credit for the creation of Spider-Man and other heroes. Jones suggests these controversies were just a byproduct of the creative process at the time, coupled with a certain level of naivete. "I think it's the fact that these guys were just grinding things out so quickly, not doing any kind of documentation or journaling or anything else, and not expecting these things to be much. And suddenly they became these gigantic properties and they themselves probably weren't entirely clear on what had happened."